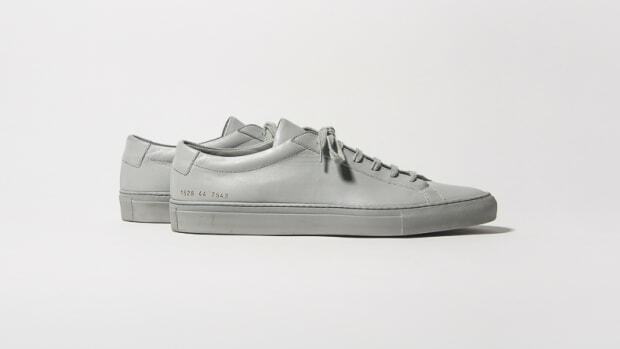 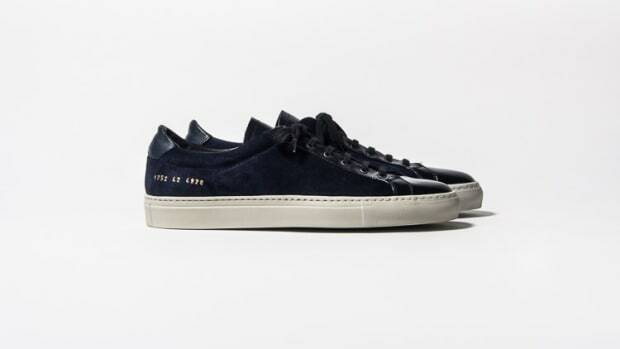 Common Projects has released its Spring/Summer &apos;14 sneakers and they continue to impress with great new colors and updates to a number of their popular sneakers. 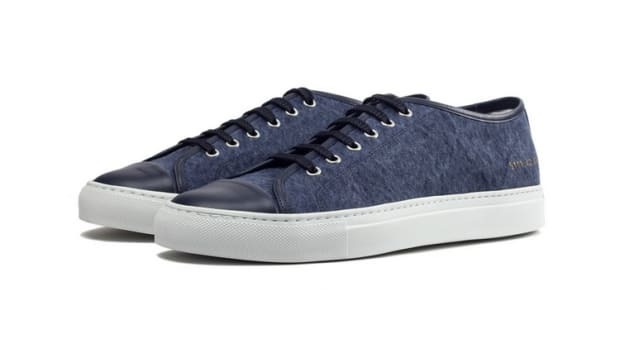 Our favorite is the new mesh Achilles that takes it mixes it up with mesh panels and a luxurious suede upper. 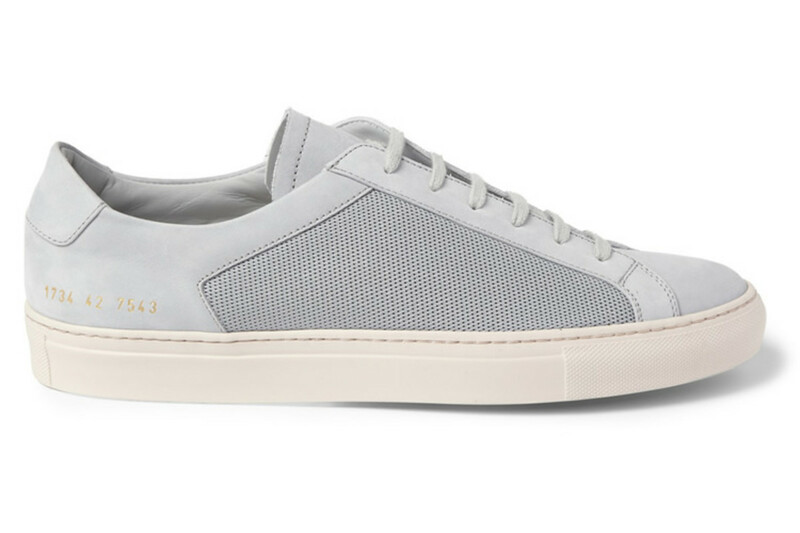 The latest styles from the gold standard in luxury sneakers.